India’s start to the five-test match series against England earlier this month was a strong one, as the hosts put on a fight and a brave showing in the 1st Test at Edgbaston. But the second test, where India was humbled by the English in damp and swinging conditions, showed the chinks in India team’s very vulnerable armour as they were defeated by an innings and 159 runs. The next test match at Trent Bridge, starting on August 18th, will be a crucial one for India - a match which could decide the series. 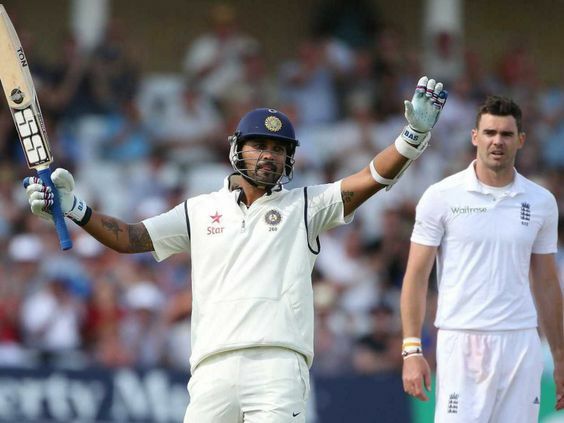 Here are 4 things that India should learn from their first two Test defeats against England. 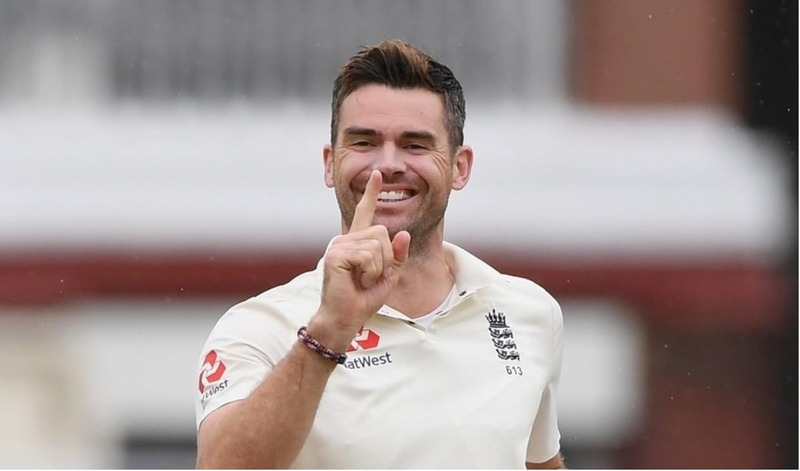 The India team was on the wrong end of the toss in the second test, as they lost the toss and were put into bat on a damp pitch with overcast conditions and a fiery James Anderson bowling at them. But, they could have shown patience and put a price on their wicket, like the English batsmen did in the one innings that they batted in the second test. Even in the first test, the Indian top and middle order collapsed in spectacular fashion and if it weren’t for the heroics of Virat Kohli, India’s loss would have been by a bigger margin. Kohli showed that playing to his strengths and leaving balls which are outside the off stump would pay dividends later in the game. The key to batting in England is seeing off the new ball and then pushing the field away from catching areas and then piling on the runs. The Indian batsmen, especially the top order, didn’t do so and exposed the vulnerable middle order which has struggled in recent times. In the topsy-turvy first test, both teams looked like they were on top in various stages of the game. The match could have gone either way even on the last day of the match. India could’ve sealed victory if they had dismissed the English lower order and the tailenders when the hosts were struggling at 87-7. But a fine innings by 20-year-old Sam Curran gave England a fighting total and a tricky target for the Indians. If the Indian bowlers - who bowled well in both innings of the match - had wiped out the tail, the Indians would’ve had a target under 120 runs, which could’ve been easily chased. They also dropped several catches in the match which could’ve swung the Test in England’s favour. Even while chasing the target in the first Test, the Indian batsmen, including Kohli, could have put up a fight. 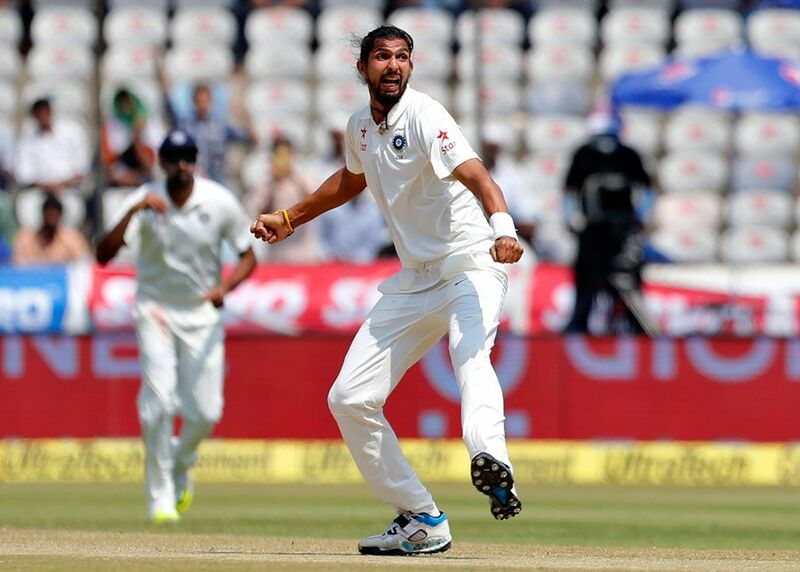 English conditions have historically suited fast bowlers and bowlers who can swing the ball, so it was baffling to see India go in with just two fast bowlers - Mohammed Shami and Ishant Sharma, in the second Test, while all-rounder Hardik Pandya was the third option. The decision to include just two fast bowlers on damp and overcast conditions, where the ball would swing in the air and off the pitch, was a big blunder by the Indian team management. 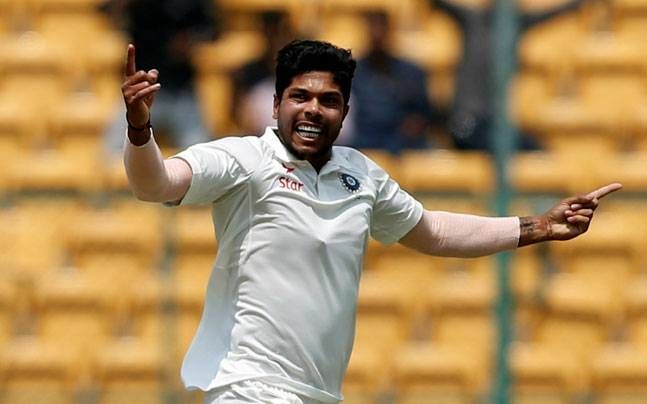 Kuldeep Yadav - who troubled the English batsmen during the ODIs and T20I series prior to the test series - was included in the line-up in place of Umesh Yadav. But he did not make any impact as he went wicket-less in the test. 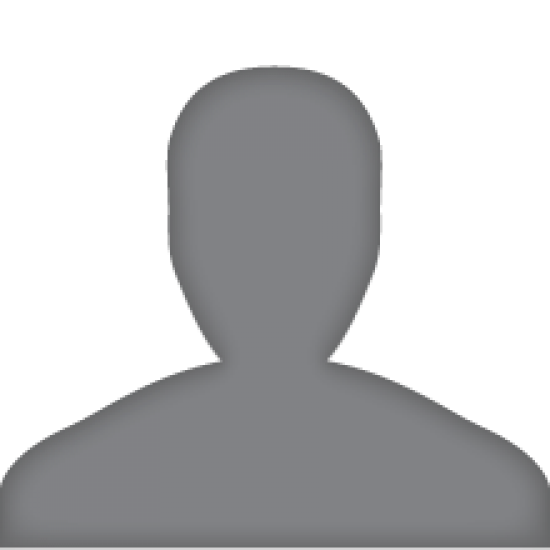 All seven wickets that India picked in the second test was by the fast bowlers, as even India’s best spin bowler, Ravichandran Ashwin, went wicket-less, on a pitch that clearly aided swing bowlers. Virat Kohli is the highest run-getter so far in the series with 244 runs but the second highest run-scorer in the Indian team so far is Hardik Pandya with 90 runs, while the third highest for India is Ravichandran Ashwin at 85 runs. Both Pandya and Ashwin are all-rounders in the lower order and have outscored players in the top order - an utterly damning statistic. The Indian bowling unit has done fairly well so far in the series but haven’t been given the runs by the batting unit to defend or bowl out the English. Virat Kohli and the team management should perhaps strengthen the batting by dropping Hardik Pandya for another batsman. 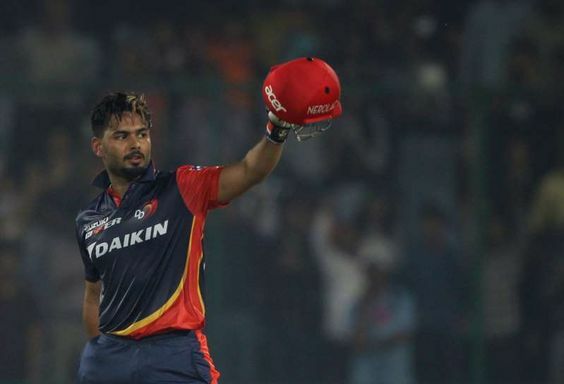 They could bring back Shikhar Dhawan into the team or give young Rishabh Pant a chance to show his aggressive batting and take the attack to the English bowlers, which has been sorely lacking in the two tests so far.